We take this pleasure to introduce ourselves as the Authorized dealers for M/s Chicago Pneumatic Sales (100 Yrs Old) A Group of ATLAS COPCO the leading manufacturer of all kinds of Air Compressors, Dryers and Pneumatic Tools for all industrial and mining applications. Mr. N. Suresh Babu, Proprietor has got vast experience in providing Compressed Air Solution to Industry and he is connected with Chicago Pneumatic Industrial Compressor, Tushaco Pumps & Wilo Pumps. We have our Head Office based at Hyderabad. Team of Service and Sales people at Nellore, Vijayawada and Gunturfor giving immediate spares and service support to our allotted Customers at Krishna, Parkasam, Nellore, Chittoorand Cuddapah Districts. 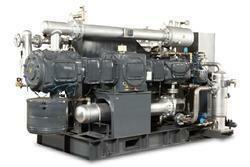 Ø Reciprocating and Screw Compressors. Our strength stems from the quality of our products and services. Our commitment to quality is Paramount. We trust our products and services are inline with your requirement and are looking forward to receive your valued enquiries. We wish to serve with your prestigious Organisation in a Long-term basis. 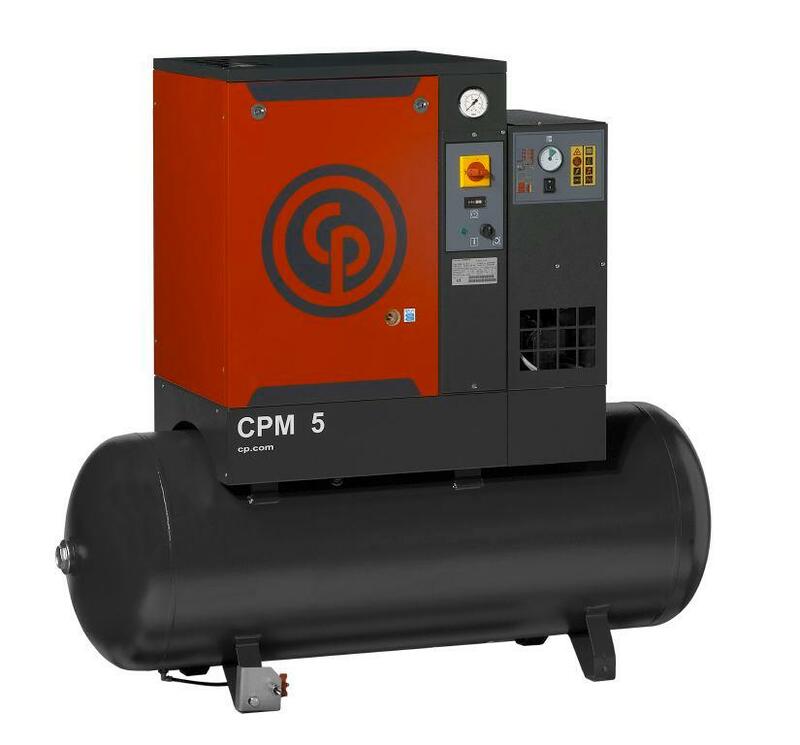 CHICAGO PNEUMATIC is a Global Leader in the design, manufacture and distribution of high-performance Industrial, Portable Compressors and associated Accessories. 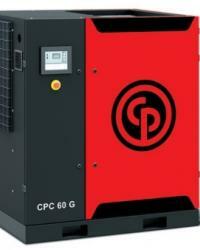 Since 1901, the CP brand has served the Industrial, Construction and Vehicle Service Market. Our long presence in the Industry through Reliable, High-performance Products and our expertise in dealing with wide range of applications made CP brand to be trustworthy partner with our customers. Our eco-friendly range of Screw Compressors, CNG Compressors and allied accessories conform to highest level of design standard. All the CP business process adhere to ISO 9001 Management System. Thanking you and assuring our quality products and best services at all times.